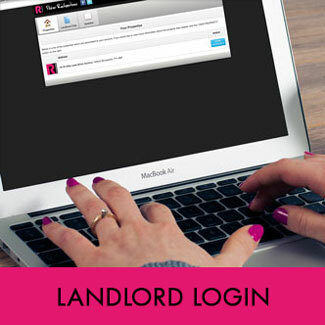 Our unique and bespoke landlord log-in sets us aside from all our competition. It is perfect for landlords that are busy with full time jobs, work or live overseas or simply lead a busy life style. The portal gives you an individual username and secure password so that you can access information on your property at any time anywhere in the world, this includes rent payments, maintenance work, inspection reports and any other relevant documentation. 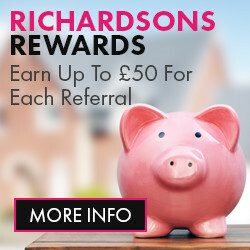 Please watch the video for further information- and don’t forget if you have multiple properties and give them to Peter Richardson Estates, we will give you a FREE Ipad!